When you swap out the old for the new in your home, you probably put some of the old into your garage or send it to the dump. It’s easy to do that with old doors. With a little creativity and handiwork, doors can be transformed into decorative, functional pieces that can jazz up any space. Infuse your own style into designs that say rustic, elegant, or vintage! Take a look at these ideas below on what can be done with large, old doors that don’t have much of a front-door swing to them anymore. You may get inspired to repurpose your own! Create your own makeshift drinking station to entertain company. 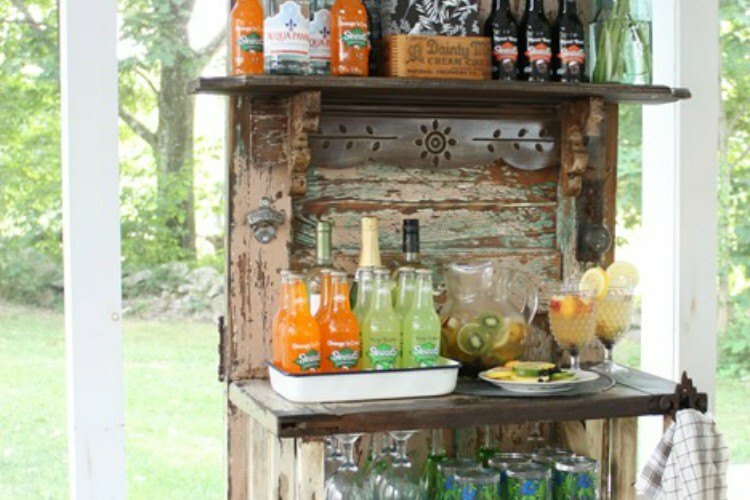 This quaint setup by Finding Home Farms is being used outdoors to serve up drinks. You can also move yours inside! 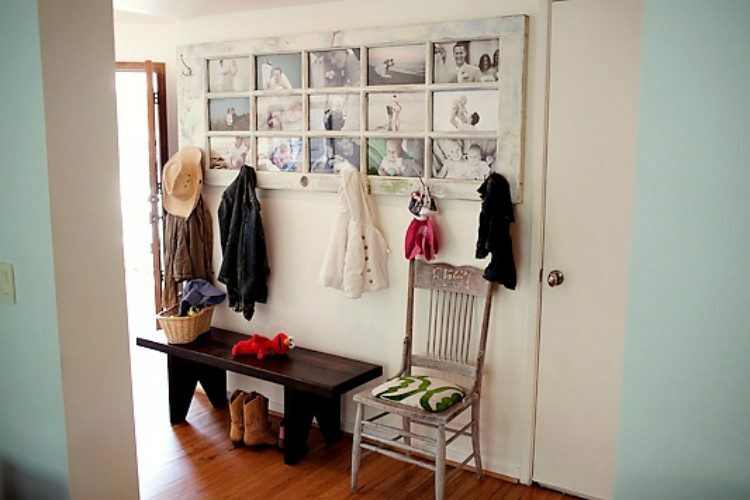 Busy families need a place near the door and on the door to hang their coats. Blogger photogmommie made sure to incorporate photos of their clan, too. 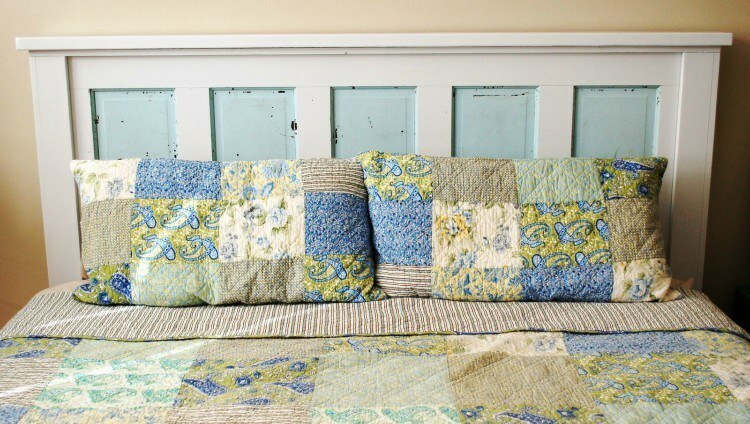 You can finally get that custom headboard you’ve always wanted. Follow the tutorial by Aintshecrafty. 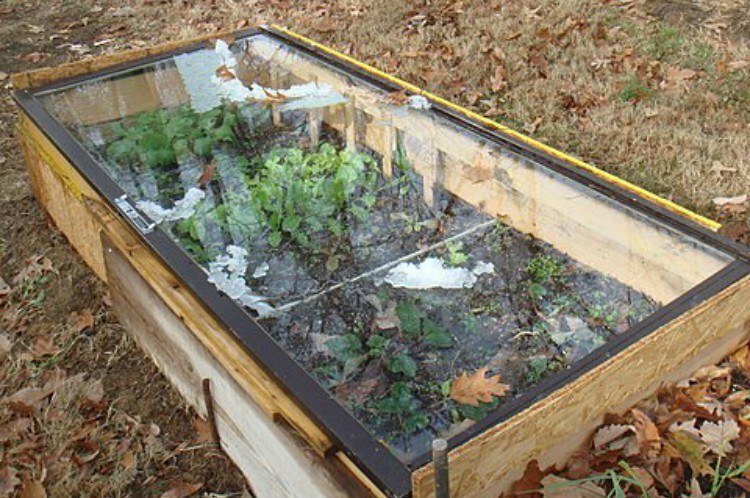 Help your plants catch the light, stay protected from pests, and block out frost with this innovative garden bed. Look at the design at doorgarden.com. 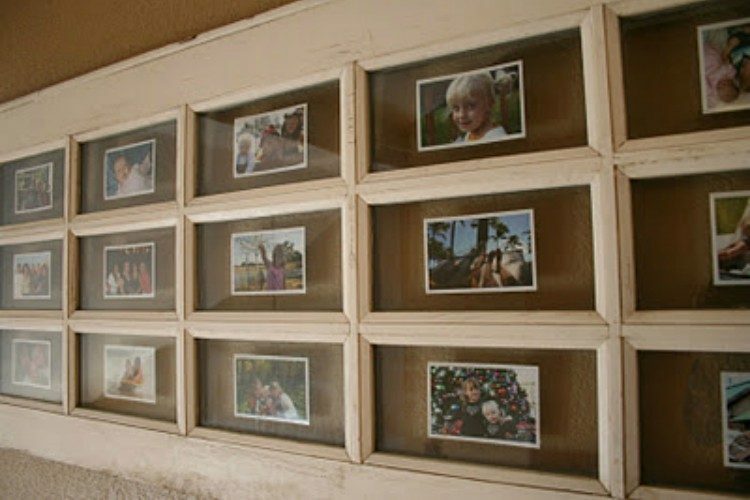 If you’ve got tons of pictures you want to hang on the wall, this project from Flibbertigibberish can help guide you through the process. Enjoy lots of fun meals at a gorgeous table like this. 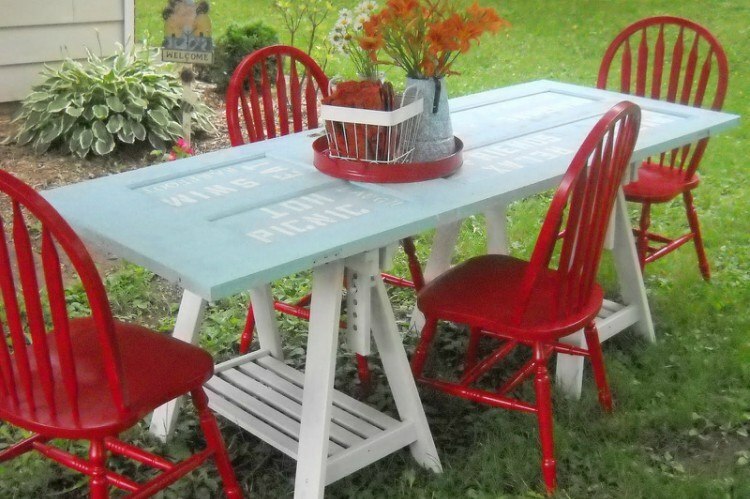 You can make one for the patio or your dining room! Use some bi-fold doors to bookend your bookcase! A step-by-step guide awaits you at My Repurposed Life. Perfect for laundry rooms or desk areas, this one is mounted on the wall to save space. How many screen doors do you have that are collecting dust? 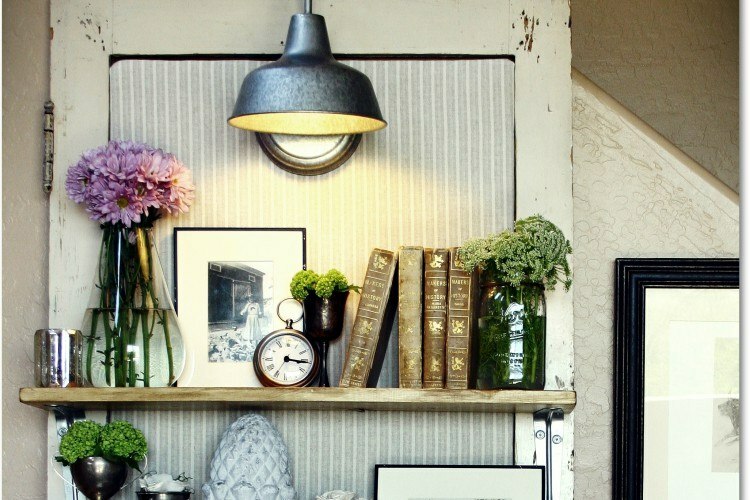 Prop them up onto pantries or utility rooms! Doors are for privacy, right? 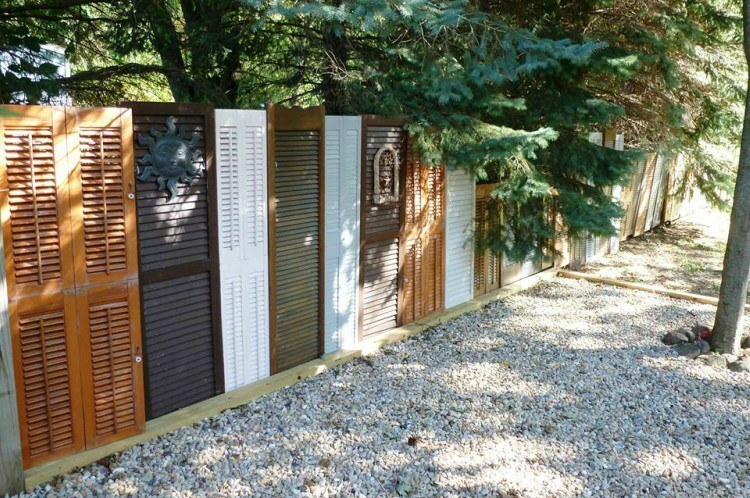 Make your own fencing with doors for your whole yard or just a small section. 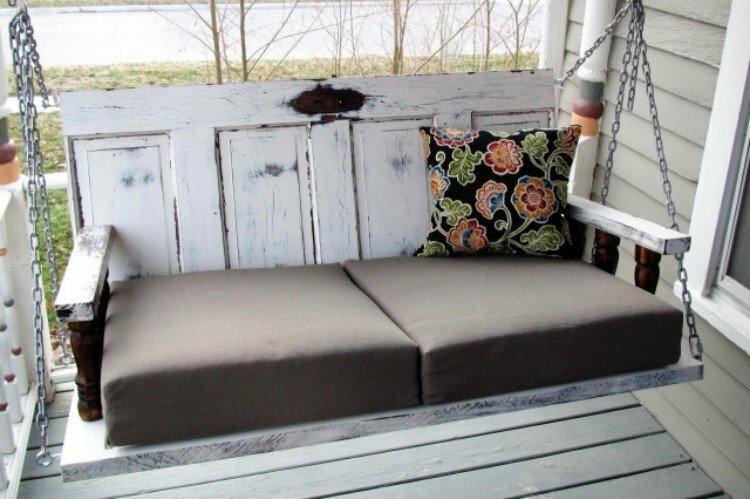 This is one of the most popular ways to reuse old doors, and this blogger even installed a storage bench. Relax on a swing like this and feel good about recycling. Find out how this rustic version was made by Lindy and Tony. Bask in the glow of your reading lamp as it hovers above you and your nicely stocked shelf. Check out the how-to at Bulb to Blossom. Such a novel way to look at things! 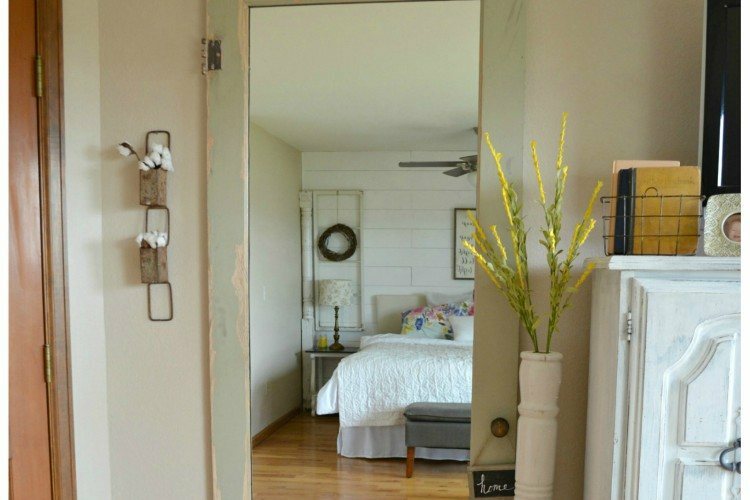 You can do as Little Vintage Nest did and buy a cheap mirror to upgrade an old door. 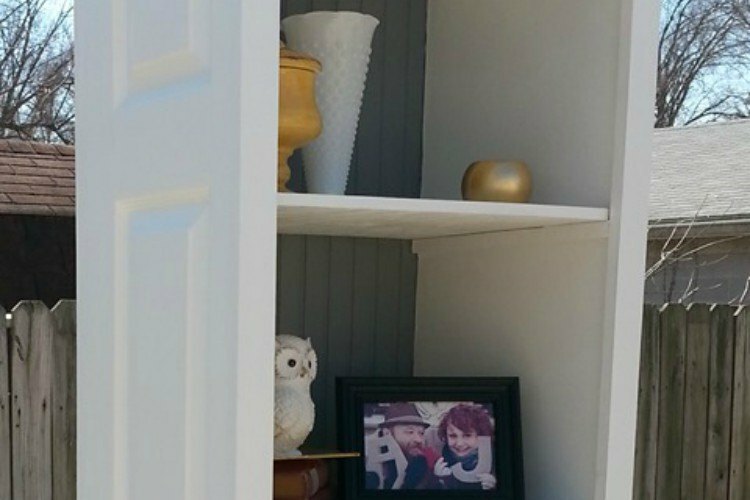 Fix up your own corner shelf with this tutorial at Craftaholics Anonymous. Imagine all the corners you can add color to with this! 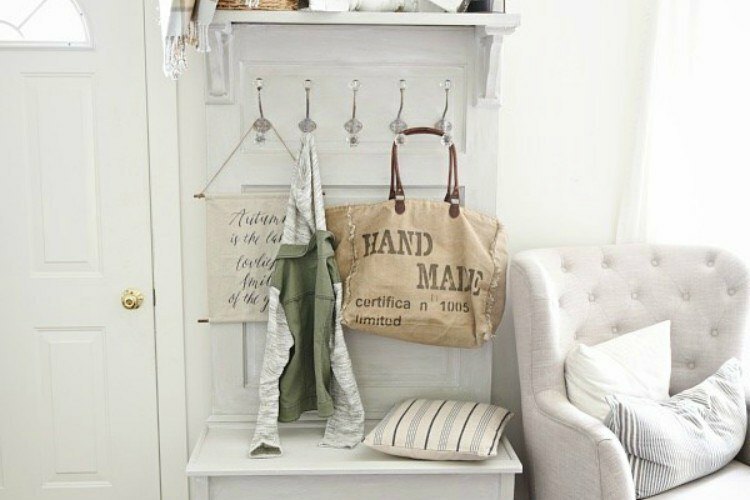 Scrolling through these upcycled gems will make you rethink whether you want to throw out your old doors no matter what style or shape they are. You can paint, embellish, saw, or cover them and put ‘em to good use. 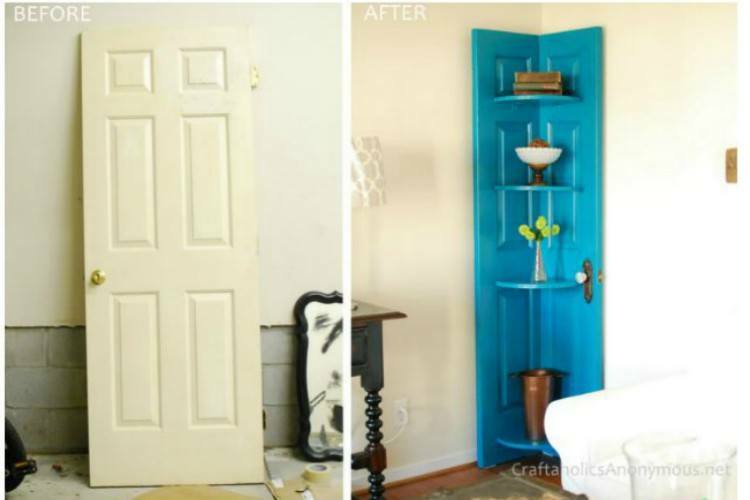 Even if you don’t have doors to repurpose, you can grab some from yard sales, secondhand stores, or Craigslist. Don’t close the door on the opportunity to remake your own! 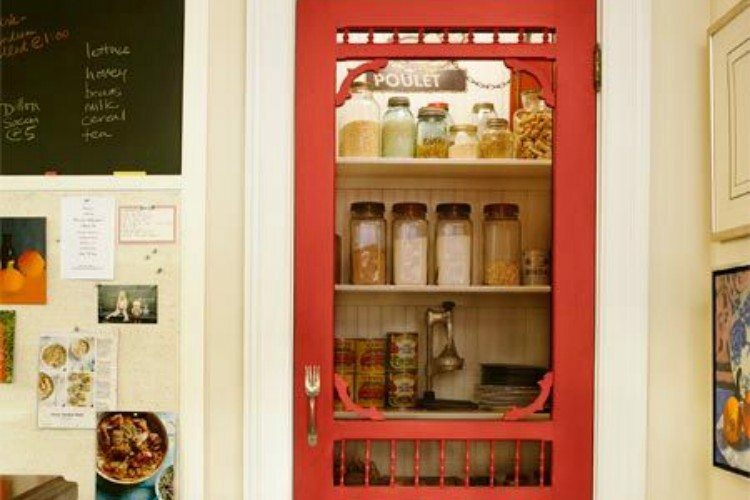 What do you think of these recycled door projects? Which of these would you like to try?